The Wellness Professional Program offers all certified professionals that work in the wellness field such as: doctors, athletes, nutritionists, etc, and also the students that are about to be certified in those areas of work a fixed discount on our Lolë products. 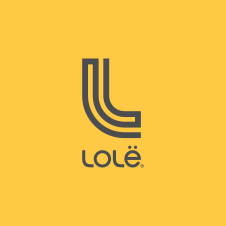 The members of this program will have access to a 30% discount on Lolë products and have no obligation towards the brand. For more information and how to apply, please visit: http://www.lolelife.com/community/index/instructor/#/ins-form. For all questions, concerns and inquiries about these programs please email loleandfriends@lolelife.com.